Hit and run crimes in Washington State are referred to as either "attended" or "unattended," but what exactly does that mean? If a motorist hits an unattended vehicle and leaves the scene without making an effort to notify the owner, they can be charged with an "unattended" misdemeanor hit and run. A conviction could lead to 90 days in jail and fines totaling $1,000. Damaging property other than another vehicle with your automobile and leaving the scene can also result in an unattended hit and run charge. If a motorist hits a vehicle with a driver or passenger inside and leaves the scene without exchanging information, it's referred to as an "attended" hit and run. Because this crime is more serious, penalties are more severe. Even if nobody suffers injury you may still be charged with a gross misdemeanor and punished with up to $5000 in fines and 364 days in jail. If the driver or passenger of the other vehicle is injured, you could be charged with a Class C hit and run felony. A conviction carries a mandatory sentence that could include up to 5 years in prison and fines of up to $10,000. Even if you didn't cause the accident, if you leave the scene you could be charged with hit and run. If the accident results in the death of the other driver or a passenger, you can be charged with a Class B felony, punishable by up to 10 years in prison and $20.000 in fines. If you have prior criminal convictions, the penalties may be even more severe. Hit and run charges often accompany other criminal charges. 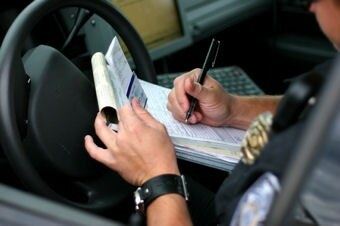 These often include crimes like DUI and reckless driving. If you've been charged with any combination of these serious crimes you should seek professional legal guidance from qualified Gig Harbor hit and run lawyers. The attorneys at the Law Office of Jason S. Newcombe are ready to defend your interests and it all starts with a free consultation. 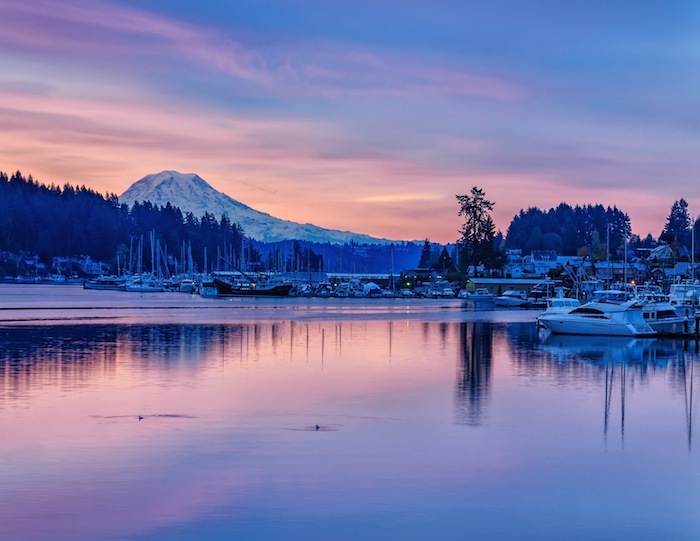 Our experienced Gig Harbor attorneys will aggressively pursue the resolution of your case, regardless of the criminal charges you're facing. Contact our Washington State law office today and get started. A variety of circumstances may result in hit and run criminal charges. A motorist may be unaware that they are breaking the law by leaving the scene of an accident. When they realize their mistake, they immediately decide to contact the police and explain what happened in detail. Sometimes an accident causes mental trauma that results in the driver panicking and fleeing the scene. When their adrenalin subsides and they start thinking clearly, they realize their mistake and decide to contact the police. If you are in either of these situations, DO NOT approach the police without first speaking with one of our Gig Harbor hit and run lawyers. Our job is to protect your legal rights before you say something that could help prosecute you. It vital that you understand your legal rights before taking any action, because only you know what actually transpired in your mind. Accident scenes are often chaotic and it's easy for an eyewitness to incorrectly identify a person who is accused of a hit and run crime. Most people we represent have never committed a crime, so if you’ve been falsely accused, our Gig Harbor hit and run attorneys can help. Get reliable answers to all of your legal questions by contacting our law office today for your free consultation.